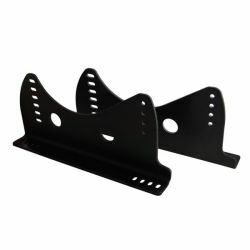 Universal seats mounts There are 26 products. Steel bracket for side mounting of sport seats. 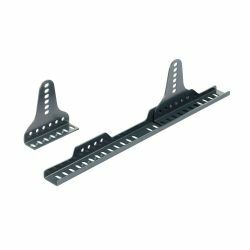 Ultra-long steel bracket for side mounting of sport seats. 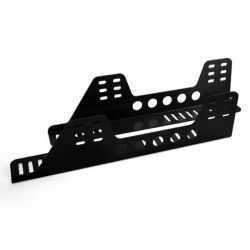 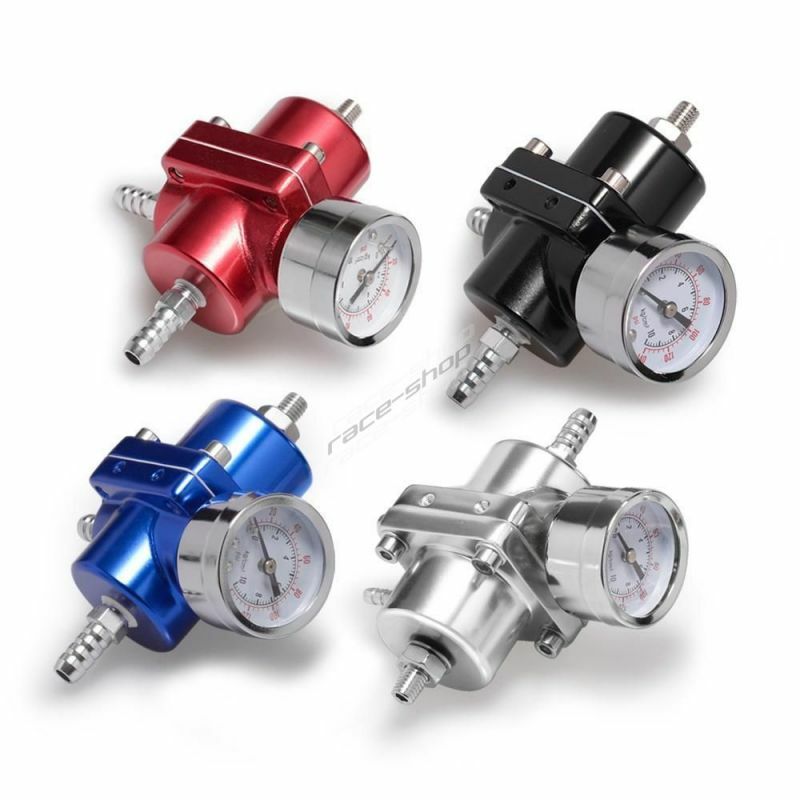 It allows accurate positioning of the seat according to driver's needs. 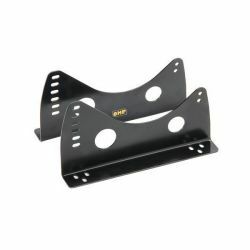 RRS aluminum bracket for side mounting of sport seats. 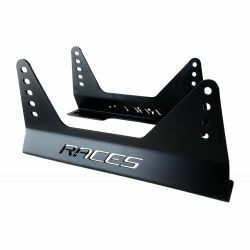 RRS aluminum bracket for side mounting of sport seats. 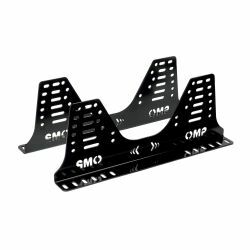 Provides 24 seat angle positions. 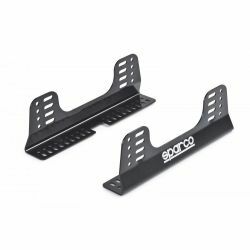 SPARCO steel bracket for side mounting of sport seats. 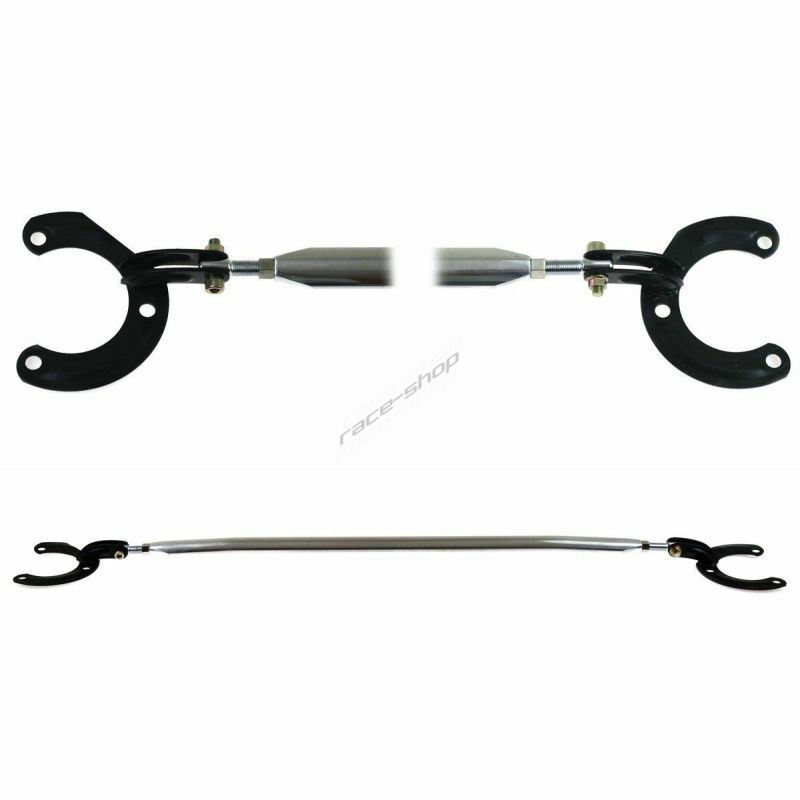 It allows accurate positioning of the seat according to driver's needs. 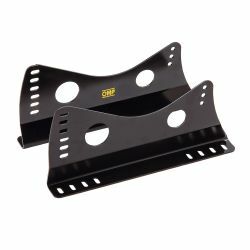 Ultra-long aluminium bracket for side mounting of sport seats. 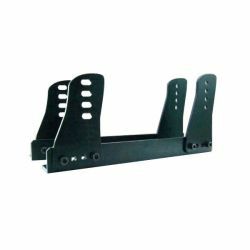 It allows accurate positioning of the seat according to driver's needs. 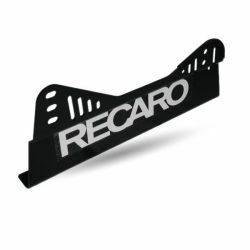 FIA seat brackets for RECARO Pole Position. 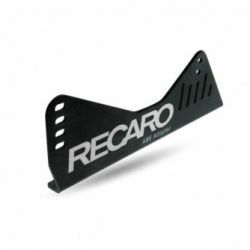 FIA seat brackets for RECARO Pole Position N.G/ Pole Position (ABE)/ Pro Racer SPG HANS XL.